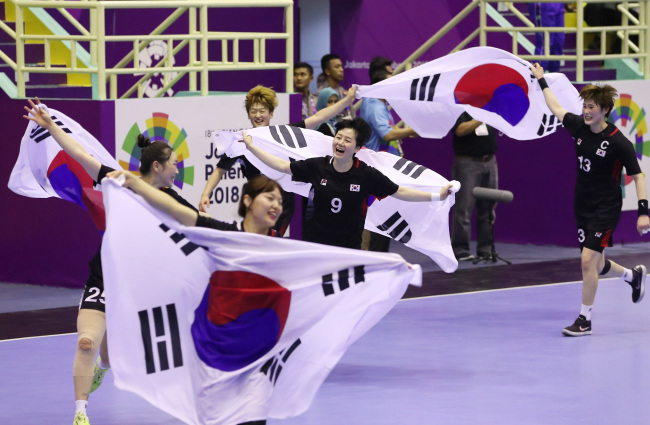 South Korea captured its seventh Asian Games gold medal in women’s handball on Thursday. South Korea defeated China 29-23 in the gold medal game at the 18th Asiad at GOR Popki Cibubur in Jakarta. The women‘s handball has been contested at Asian Games since 1990 and South Korea has missed the top of the podium just once -- in 2010.